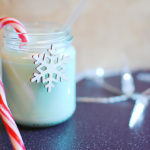 This Christmas use your extra bits and pieces of yarn to make beautiful Christmas nicknacks! 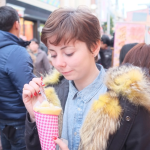 Why not put your pom pom making skills to the test?! Pom poms can make brilliant Christmas decorations, festive wreaths, present toppers or table decorations for just a few ideas! Make sure you check in with us closer to christmas for a brilliant DIY step-by-step on how to turn your pom poms into beautiful Christmas tree decorations that will save you loads and make your tree look beautifully festive and crafty. 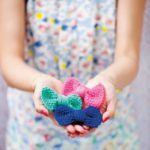 Brush up on your pom pom making skills with our two wonderful step-by-step videos over in the techniques video library; one using cardboard, and the other using a fork! 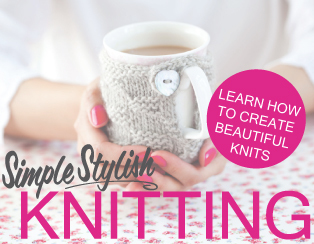 Tassels are also extremely easy to make and make great use of your extra bits of yarn. 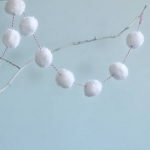 Tassels make beautiful garlands or even a tasteful alternative for Christmas tree tinsel and, like pom poms, will add a personal and handmade touch to top your Christmas presents. 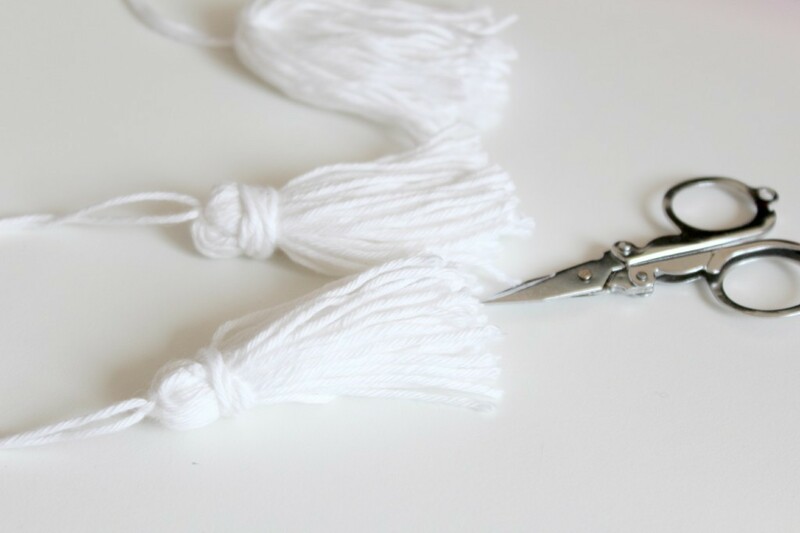 Take a look at our step-by-step guide to making your own tassels and get ready for our DIY step-by-step on how to use your tassels to wrap stunning Christmas presents to wow your friends and family.